CompSol is closely associated with Medicoop CFI, South Africa’s first co-operative bank exclusively for the medical sector. 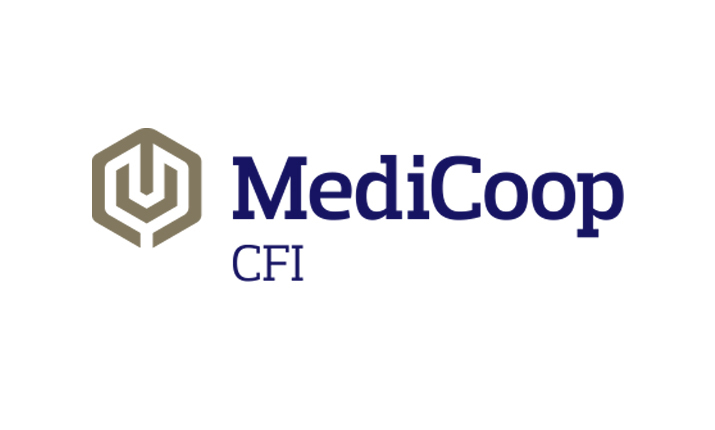 Fritz Lüttich, Trevor Allnut and Jako Calitz are founding members and directors of Medicoop CFI. Paul van Heerden also sits on the Medicoop CFI board of directors while Craig Tudhope acts as the Chief Internal Auditor. Both CompSol and MedSol are also members of Medicoop CFI. Click here to see media coverage of Medicoop launch.